This July, Brian Michael Bendis and Sara Pichelli are set to resolve the mystery of the Marvel Universe Miles Morales in their blockbuster follow-up, SPIDER-MEN II. Following the shocking cliffhanger at the end of the original Spider-Men, the question will finally be answered – who is the other Miles Morales?! Though the Miles you know and love now lives comfortably in the Marvel Universe, he’s not the only one! 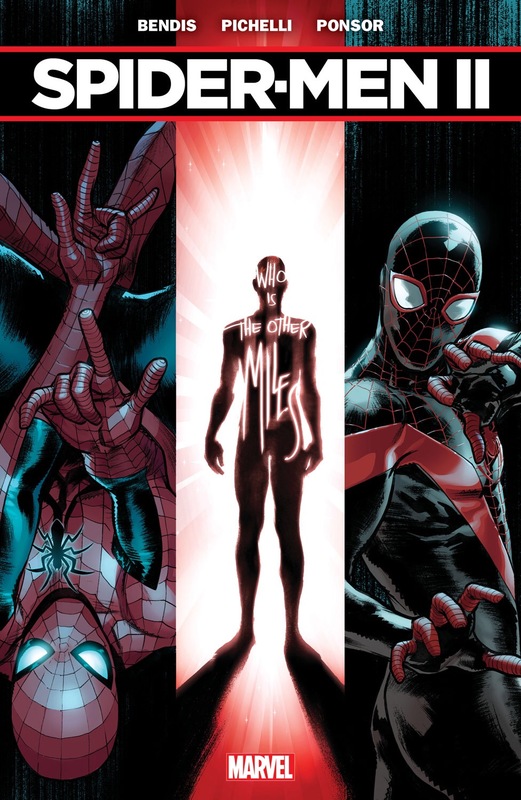 What is the secret of the Miles Morales who existed before him? The answers will shock you! And that’s just the tip of the iceberg as Peter Parker and Miles Morales collide for another heart-stopping adventure! So what do we think? Is this a mystery that you’re itching to see solved? Let us know your thoughts in the comments.